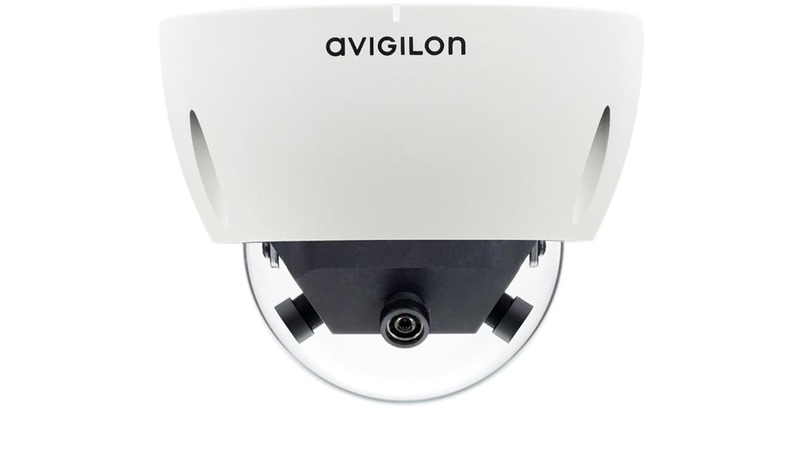 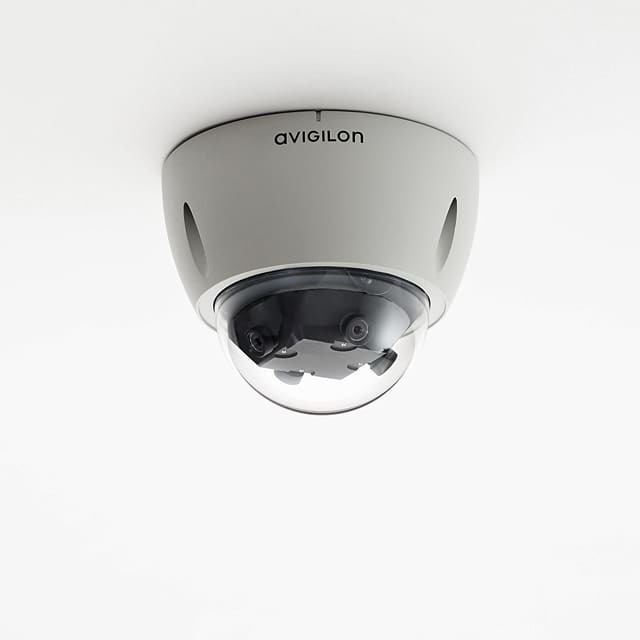 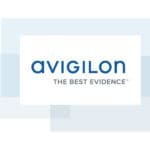 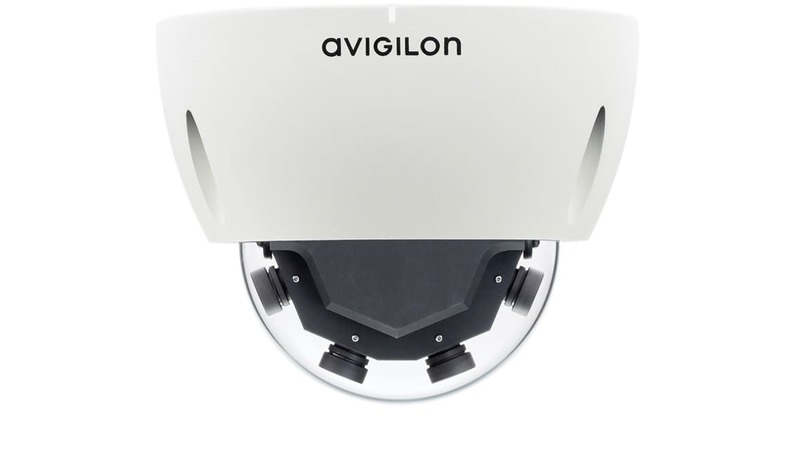 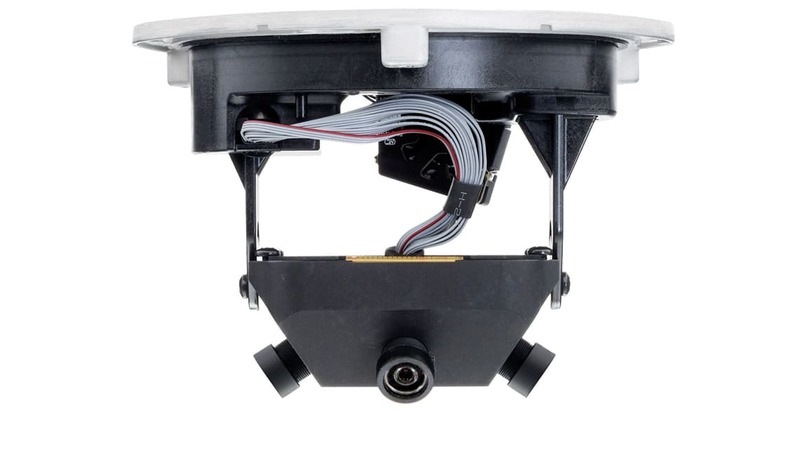 Avigilon’s JPEG2000 HD panoramic dome cameras feature four 2 MP sensors for a total resolution of 8 MP. 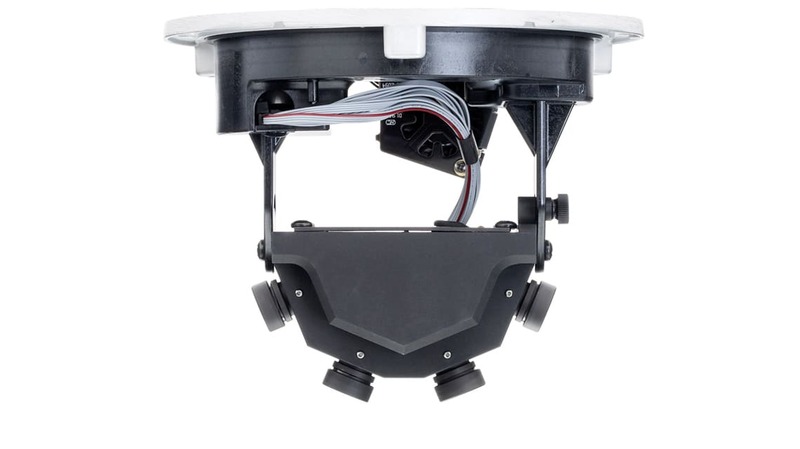 A single installation provides high-resolution coverage with lenses that are all pre-focused for no fuss installation. 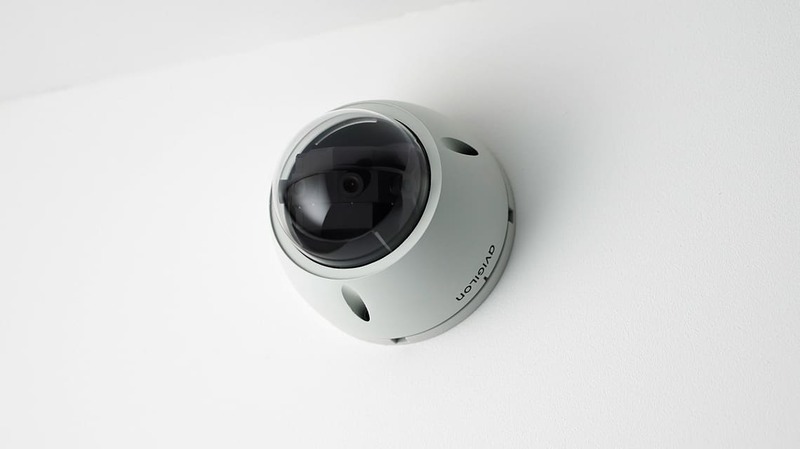 This camera is ideal for monitoring indoor and outdoor environments for sectors such as education, banking, retail, accommodation, and hospitality or for any location where installation points are limited.